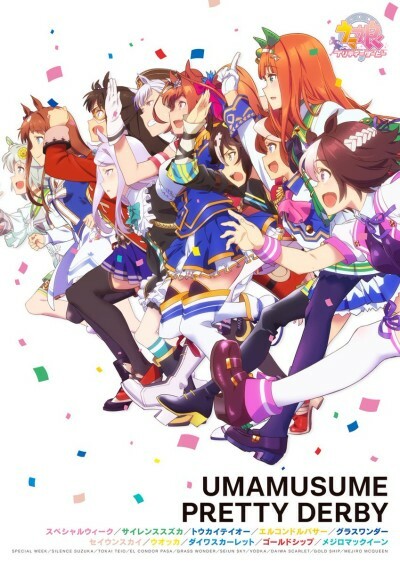 The game's concept begins with Uma Musume (Horse Girls), girls endowed with excellent running capability, and who aim to become top idols and compete in the national sports entertainment show "Twinkle Series." Episode 1 - Gate of Dreams! Episode 4 - Special Training! Fun, but not winning any trophies.